Confirming for Manhattan Project 2!!! I'll sign up for Manhattan Project, p&ty. Sign me up for mysteries of the temple. Please cancel Android: Netrunner for tonight. It looks like everybody had some plans come up! 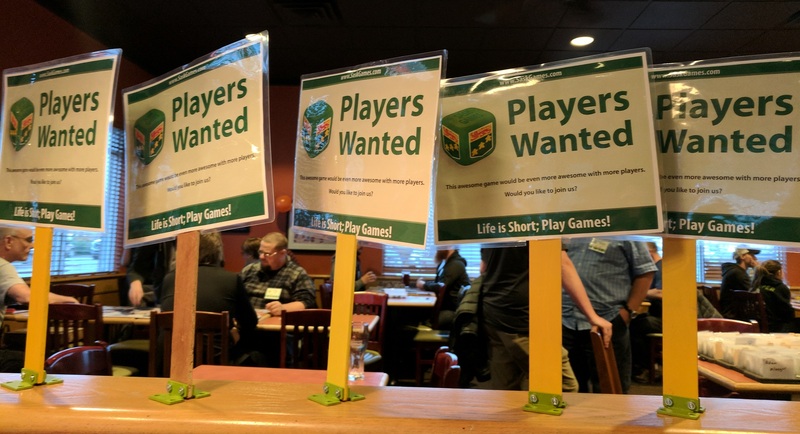 Games Played: janelle taught Dr. Eureka, Codenames, Cogs and Commissars, Charterstone, Endevor: Age of Sail, Manhatten Project 2, Lord of the Rings, Root, Dice Hospital and more!